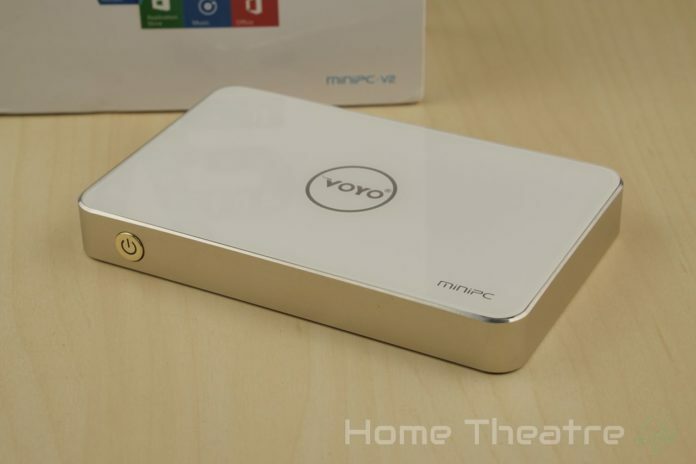 VOYO are back with the VOYO V2 Mini PC. Packing the same SoC as its predecessor but adding in an 64GB SSD and a metal and glass case. 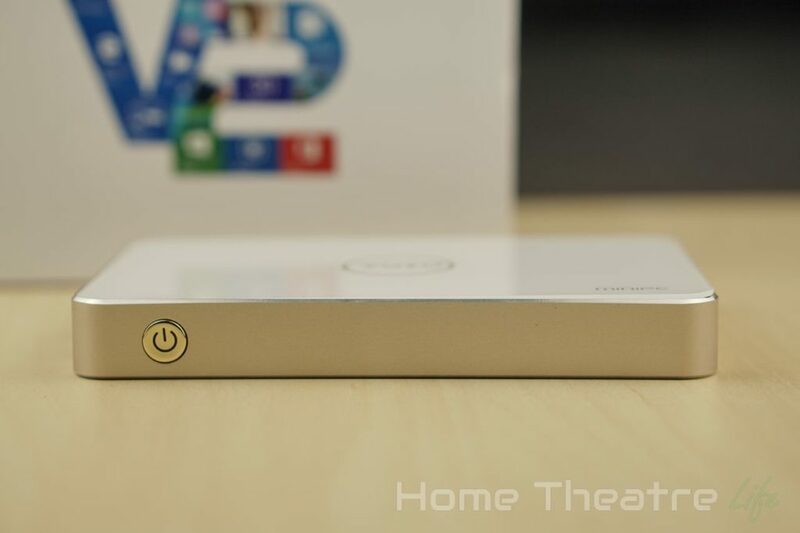 We go hands on in our VOYO V2 impressions. 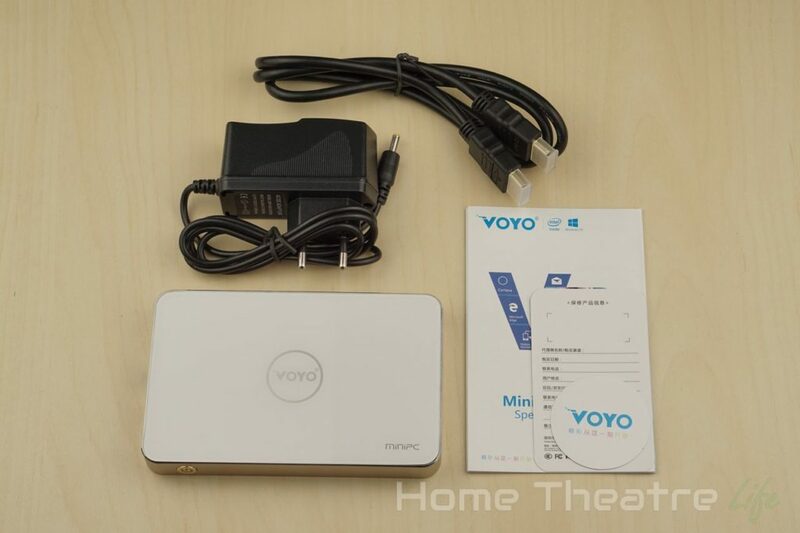 VOYO have improved the design of the case significantly over the orginal VOYO Mini PC. Gone is the cheap plastic shell, replaced with gold metal shell and glass top plate that looks great. I’m not a big fan of gold devices but thankfully it’s far more subdued than I feared. The whole unit feels solid and well-made – a step up from the cheap feeling VOYO V1. However, I really which VOYO included some rubber feet underneath to stop the thing sliding around – I ended up adding my own rubber feet to keep it planted. In terms of ports and buttons, the front is minimalist, sporting only a power button. 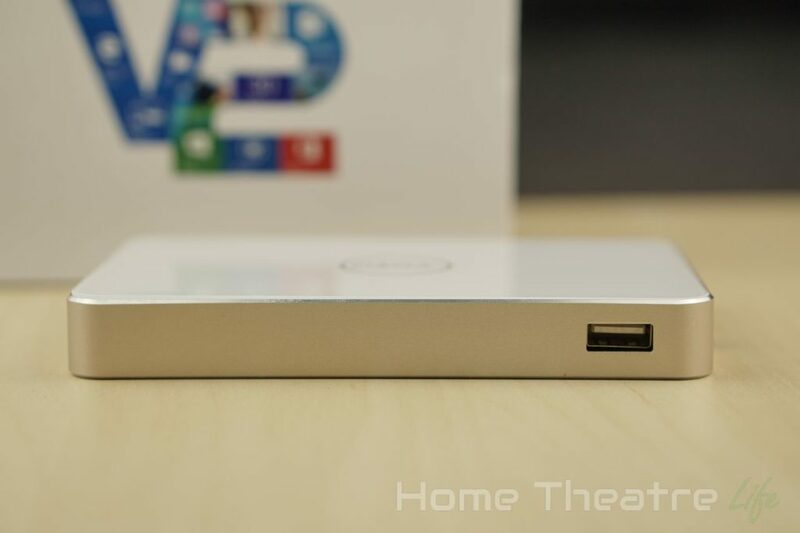 The left side houses a micro USB OTG port, PC in, Ethernet, HDMI out and 3.5mm audio output. 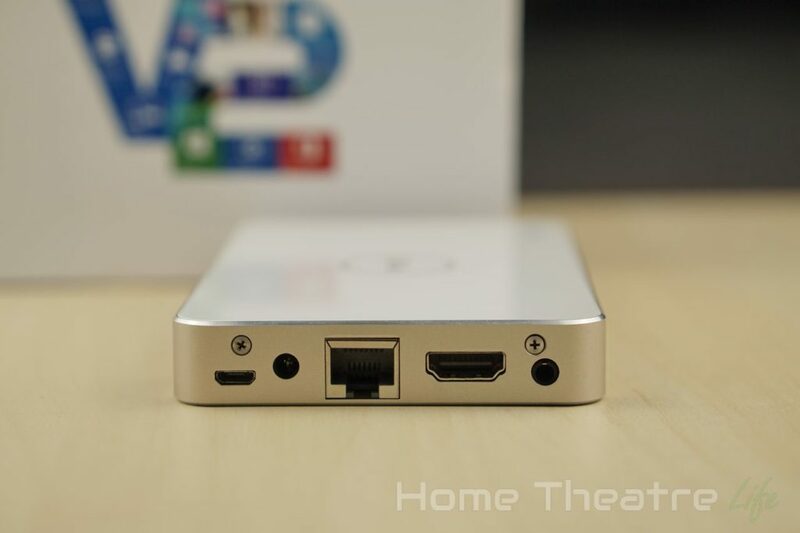 Finally, a single USB 2.0 port is located around the back. After holding down the power button for a few seconds to boot the unit up, it took around 30 seconds to reach the Windows desktop. 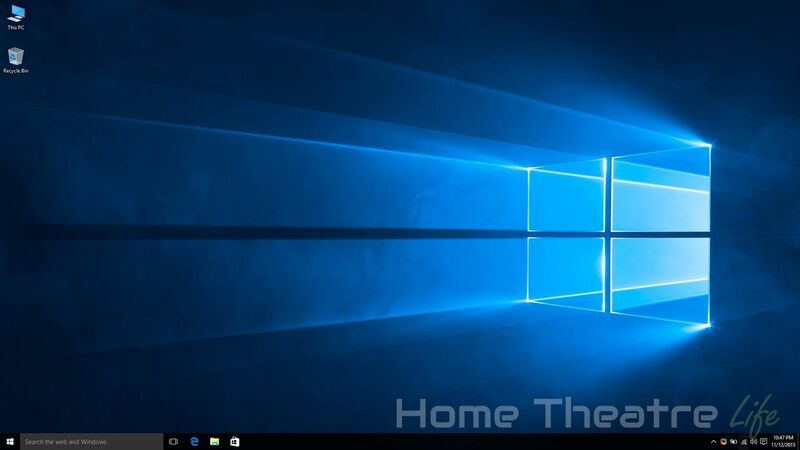 Windows 10 was activated and there’s no customisation here. Just the Windows 10 you know and love. Out of the box, there was 22.4/28.6 GB free and the SSD appeared as a 58.2GB D: drive. The Intel Z3735F in the VOYO V2 handles Windows well. I didn’t notice any issues or stuttering navigating through Microsoft’s OS. 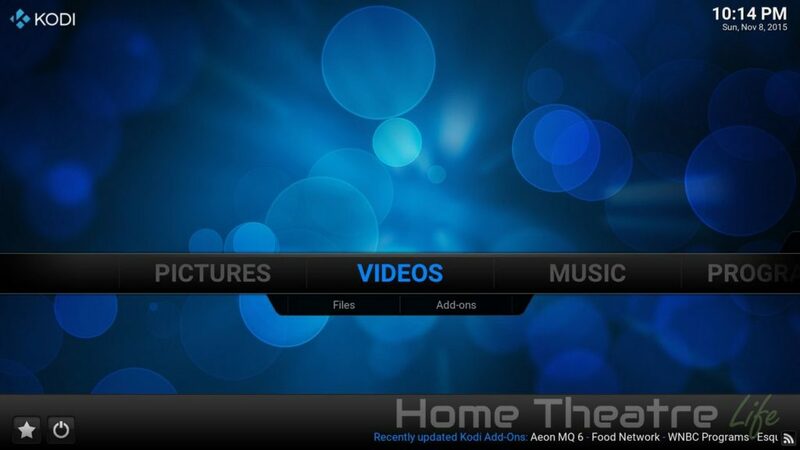 To do a couple of quick tests, I installed Kodi 15.2 for video playback and Beach Buggy Racing for gaming. Video playback of H.264 content up to 30FPS worked well. HEVC didn’t play but this is because the chip doesn’t support HEVC hardware decoding so its not surprising at all. In terms of wifi performance, I had some issues streaming so I’ll have to play with networking a bit more. Gaming performance was decent – on par with other Z3735F devices. Whilst Beach Buggy Racing was playable at 1080p on maximum settings, toning down the graphics made the experience far more pleasant. The device was fairly warm after testing but that could be due to the battery charging plus the load on the device. I’ll be doing a full thermal test in my full review but at this stage, I didn’t see any throttling which is a definite improvement over its predecessor. The VOYO V2 certainly improves upon the VOYO V2 in terms of build quality and the extra storage offered by the 64GB SSD is hard to ignore. Performance feels about on par with other Z3735F devices too which has always been respectable. It’s just a matter of seeing how well the VOYO V2 copes with heat. The VOYO V2 is available from GearBest. It’s currently on sale for under $110 as part of their 11.11 sale which is a pretty good deal given the amount of storage onboard. Alternatively, it’s available from GeekBuying, Banggood and Amazon.